I play Touhou 11, it´s so complicate. Ain't so complicated. You only need the skill to control. And stay calm. 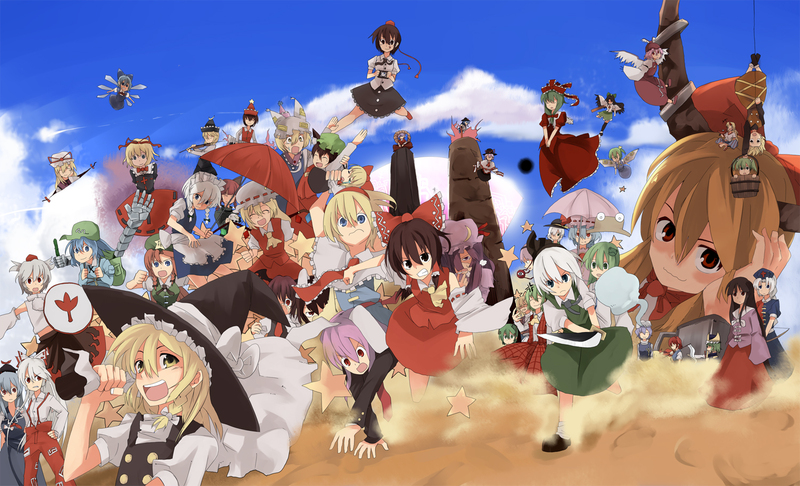 (can't w8 for another Touhou. A .5 type :)(hopefully it will be a 11.5 :O.